The importance of industrial environmental health and safety process management systems has been developing since 1970, when companies began to develop systematic processes for tracking and complying with key environmental regulations. It wasn’t until the 1990s when improvements in the data technology allowed the EHS systems to grow. This enabled industries to merge health, environmental and safety programs through the use of these management programs. This new technology, such as EHS process auditing, tracking and reporting programs and apps, made it easy for companies and businesses to track key indicators, and analyze day-to-day operations to help improve their sustainability performance. This enabled industries to reduce employee injuries and fatalities by comparing observation reports across multiple worksites and timelines. 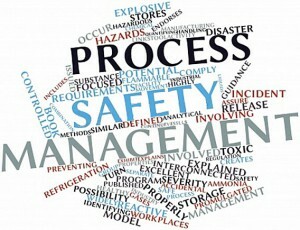 What Makes An Effective Industrial EHS Process Safety Management System? Many corporations today utilize these practices to improve sustainable workplace environments and reduce employee fatalities or injuries. In many cases, before signing contractual agreements with other business partners, some companies even hire outside agencies to help them develop these processes and systems. Most industries are required by law to develop a reliable system to become better environmental stewards. An effective practice creates a systematic approach to waste management and carbon footprint reduction, but also must comply with environmental regulations. Thorough auditing is required for companies to determine the effectiveness of any EHS process safety management system. While focusing primarily on due attentiveness assessments, this auditing procedure will provide a wide range of information, including cost reduction opportunities, continuous improvement and management systems effectiveness. It should also focus on the environmental compliance auditing, hazard identification auditing, and program development. Upon the completion of the auditing procedure, the policy should outline the roles and expectations for the OHS personnel. It should also include the role of the faculty, organization, and the individual employees. The right policy should also state the intention to mitigate economic and human losses, which can be the result of accidents, environmental events, and occupational exposures. 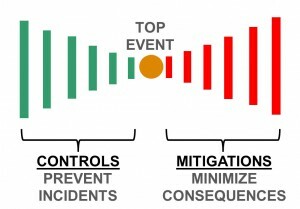 Creating a formal state of intent will give companies the leverage it needs to show management their high level of commitment to quality EHS performance, producing a strong behavior-based safety culture in the organization. Some of the ways this happens within a company are through implementing methods of reducing waste and preventing workplace accidents. It should also include periodic assessments to verify and validate performance. 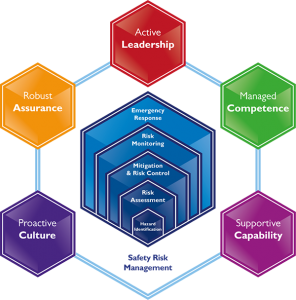 Development of these policies should consider the hazards, risks, and the organization needs. The policy should also establish goals that define how to judge whether the EHS system is a success or failure. The best systems should also include a regular evaluation procedure. This regular procedure will help identify and change the systematic gaps that occur within an EHS process to ensure sustainability. It will also help detect areas that need improvement. In today’s world, environmental protection has become an integral part of every industry. In fact, most corporations are required by law to develop and maintain effective procedures before they can make contractual agreements with partners. An effective procedure creates a systematic approach to tracking waste management and carbon footprint reduction. The system must also comply with environmental regulations, which ensure business practices and processes are environmentally sustainable. Depending on the industry, the perfect EHS process program should support a formal sustainability tracking program which can be applied on a consistent basis. It should also support internal partnerships, which integrate sustainable practices and values across the company. An effective EHS process policy focuses on establishing global corporate environmental practices and tracking standards. This includes monitoring and mitigating industry risks associated with environmental and OHS failures, as well as ensuring safe and healthy worksites for all employees. Upon the completion of the tracking and auditing process, the policy should outline the roles and expectations of EHS personnel, including reporting procedures. 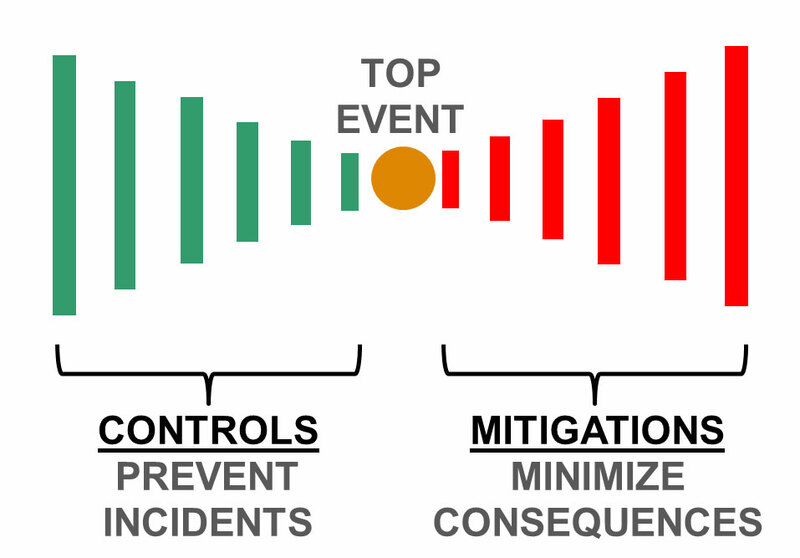 An effective EHS process and procedure should continuously focus on reducing economic and operational losses. This includes reducing the number of accidents, environmental incidents, and occupational hazards. An organization should also create a formal state of intent to demonstrate commitment to improved EHS performance. Developing a formal state of intent will help create a strong behavior based safety culture in the organization. This ensures that employees from all levels of management are involved in the OHS tracking and reporting procedures, which reduces waste and prevents accidents. Development of the EHS industrial process safety management program will require an in-depth analysis of the organization’s market, since each industry has individual needs relating to environmental sustainability. Observers will need to be aware of the hazards, risks and regulations which apply specifically to their industry. This will allow them to assess the effectiveness of the processes as audits and observations are carried out. Of course, the most effective EHS management processes are the ones which are continually evaluated and improved. A good policy will include practices which help track and change systematic gaps to ensure all operational activities are supporting environmental sustainability. At S&W Technologies we help industrial organizations manage these systems with the help of powerful OHS and EHS software. The Guardian Safety Observation and Inspection Software has helped hundreds of businesses improve their sustainability practices, and reduce employee injuries and fatalities. For over 20 years we’ve been helping nuclear, manufacturing and industrial businesses reduce employee injuries and fatalities by taking control of their safety systems – so that they know exactly what’s going on at any given moment, and how to react to any potential hazards or dangerous situations. Streamline your inspection and reporting processes. We’d love to show you how Guardian Safety Observation and Inspection Software can help you improve your EHS and OHS practices while seamlessly integrating into your current systems.